If you are planning on traveling to the Fort Lauderdale area, All Stars Tours & Transportation is the leading ground transportation provider. 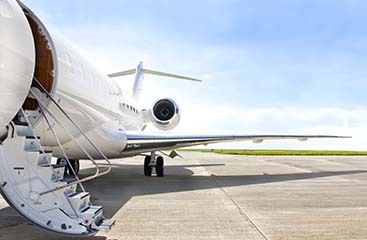 These professionals service all surrounding ports such as: Fort Lauderdale Airport, Port Everglades, Miami Airport, and Miami Cruise Port. 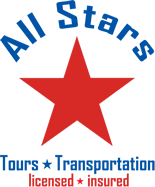 Expect professional and courteous transportation services when you call All Stars. 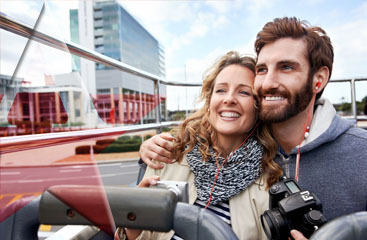 For more information about this Southern Florida transportation service, visit www.ftlauderdale-airportshuttle.com.All Stars Tours & Transportation offers the most exciting tours, second to none. Contact them today for a quote or to make a reservation.